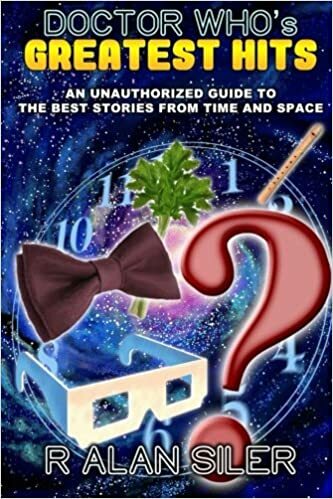 As I begin my journey through the history of science fiction films, I wanted to start as close to the beginning as possible. There are other films earlier than this that nominally qualify as science fiction (some sources consider La Charcuterie mécanique from 1895 to be the first sci-fi film, but I really think that’s stretching it), but this is the first of major importance, the first to depict purely science fictional themes, and the first to reach beyond the confines of our planet. 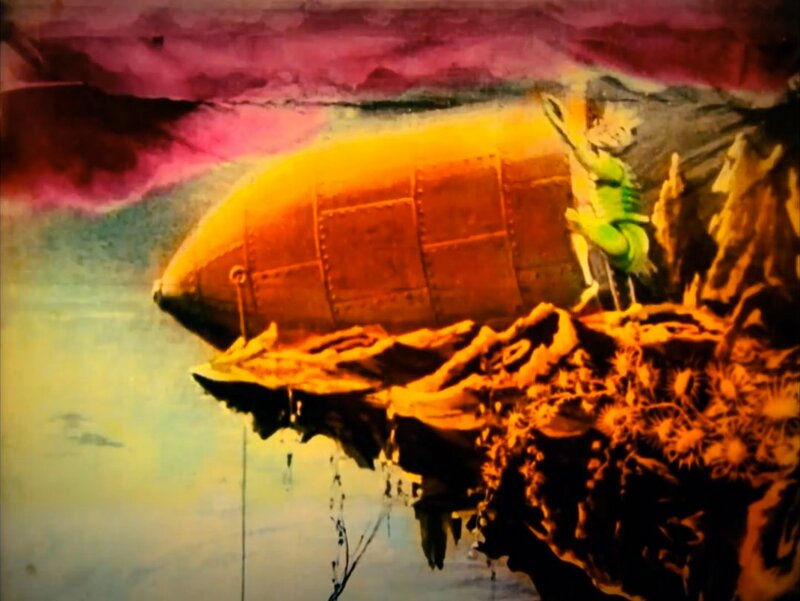 In fact, it’s one of the most influential films ever made from a technical standpoint. And a very enjoyable film it is as well. It opens with a group of astronomers dressed in fancy wizard gowns and hats being shown by Professor Barbenfouillis that flight to the moon is possible. The solution: to build a really, really big gun, and shoot a bullet-shaped rocket out of it. It takes some convincing, but a crew is selected, the rocket built and launched, and off they go to the moon. It must have been a long trip, because the first thing they do upon arrival is take a nap. Literally. They climb out of the bullet and bed down on the surface of the moon. They awake to snowfall and climb back into the ship. The next day (presumably) they enter a landscape of mushrooms and encounter one of the local inhabitants – a Selenite. The Selenite is promptly killed by Barbenfouillis. After killing a second Selenite, the rocket men are chased and captured by a large party and brought to their king. Barbenfouillis breaks free and kills the Selenite king. This really is a violent little film. The Selenites chase the men back to their bullet – which they push off the edge of a cliff. The bullet falls back to Earth with one Selenite hanging on to it. The returning heroes are given moon-shaped medals and treated to a big dance in the street, in which the Selenite joins in. Originally released in black and white, a gorgeous print was created by Méliès with hand-colored cells, which gives a richness and a texture to the scenes. The sequences of the bullet rocket being loaded and launched, and subsecquently of the bullet landing in the right eye of the Man in the Moon, are some of the most iconic images in the history of cinema. 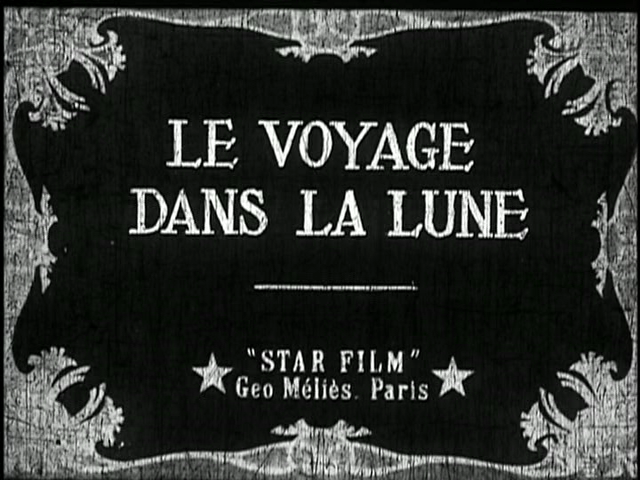 While the film was very successful in Europe, Méliès has his eyes on America. In France, he sold prints of the film for ₣560 (black and white) and ₣1,000 (hand-colored), which was quite pricey for that time, which made initial sales difficult unail the film gained its reputation. Unfortunately, Méliès became one of the earliest victims of film piracy, especially in America (including by Thomas Edison, who sold copies of the film through his Edison Manufacturing Company). Méliès never received most of the monies made by the film, and he was reduced to selling toys and candy in train stations to make money. 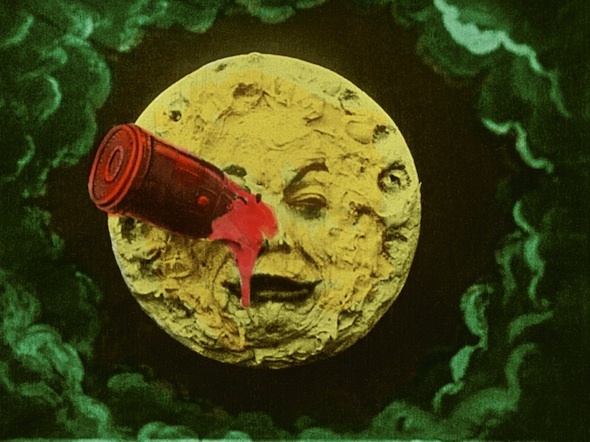 Méliès did not make any requirements about the soundtrack, leaving it up to the owners of each theatre to make their own decisions. The color print of the film is available to watch on YouTube with a modern soundtrack provided by the group Air. I first watched it using mvt. 3, 4 and 5 of Beethoven’s 6th Symphony, which worked reasonably well, and watched it again with the Air soundtrack, which I at first found to be jarring, but Air does a great job of interpreting each scene appropriatelly. Starting with this film has inspired me to explore a lot more from the silent era, as this is the only one I’ve ever seen before, and am anxious to experience more. So expect at least a couple more of those in the next few posts.